Attacks are up. Payments are down. 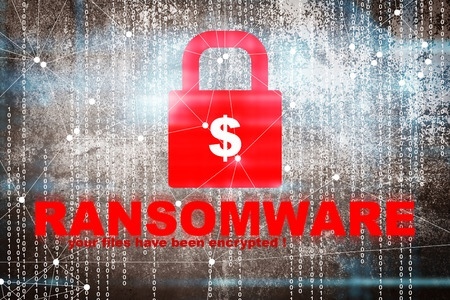 Reports from Infosec Security magazine indicate that European small and midsized businesses paid out almost $100 Million last year to recover files encrypted by ransomware. Respected anti malware vendor MalwareBytes tracked a 90% increase in the number of detected ransomware attacks. According to Datto (one of our backup suppliers) more companies are reporting attacks and fewer are paying ransoms. Datto reports that 4.5 percent of European SMBs were victims of malware between 2016 and 2017. 21 percent of the victims opted to pay the ransom in 2017. Of those victims who paid 18 percent didn't get their data back! Here is a link to an article by the same author on the Computer Troubleshooters New Zealand website, with guidelines on how to decrypt data that may have been locked up by Ransomware.